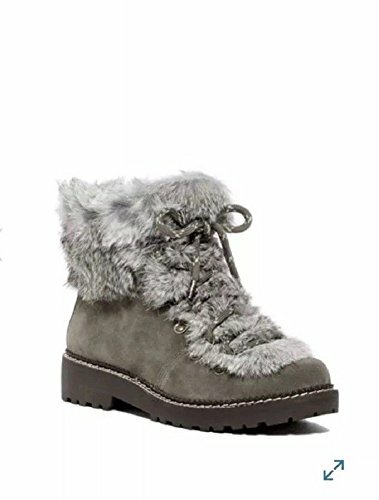 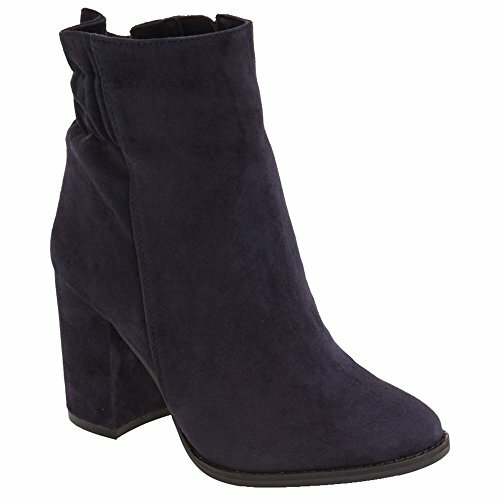 New Arturo Chiang bootie with back zipper. 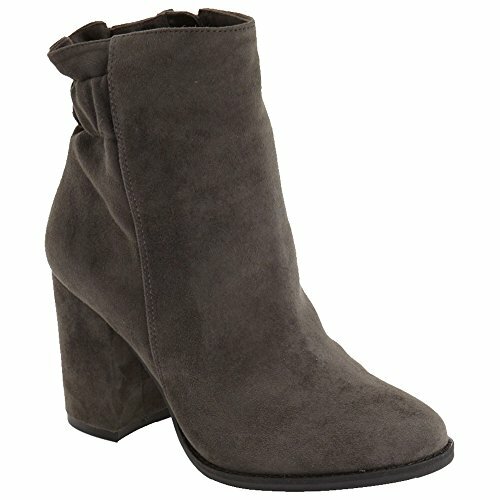 This on-trend, unadorned suede bootie features a roomy almond toe, a tonal side zipper and a gently gathered heel counter to ensure a comfortable fit. 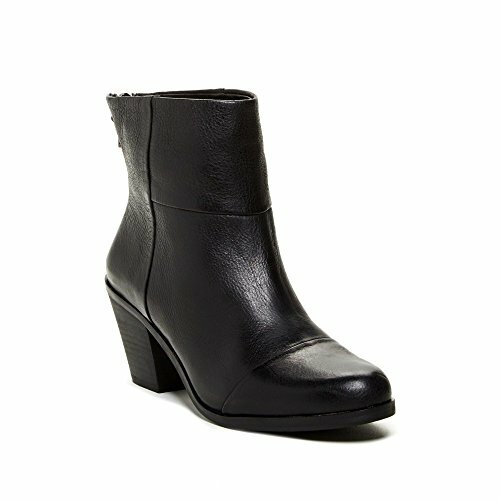 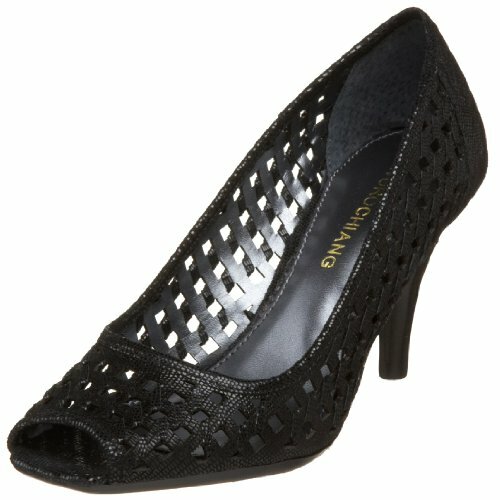 A wrapped block heel provides just the right amount of lift.